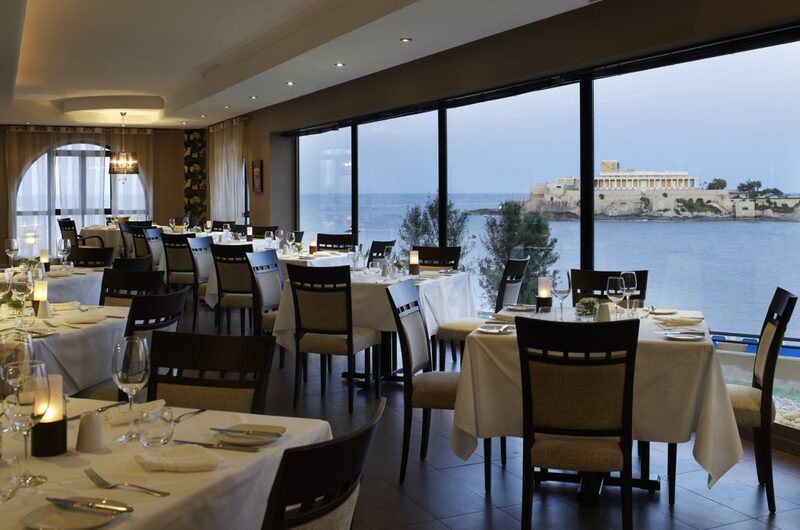 While staying at the Corinthia St Georges Bay, on a warm October evening, Her Ladyship and I dined at the fine dining restaurant Grill 3301. 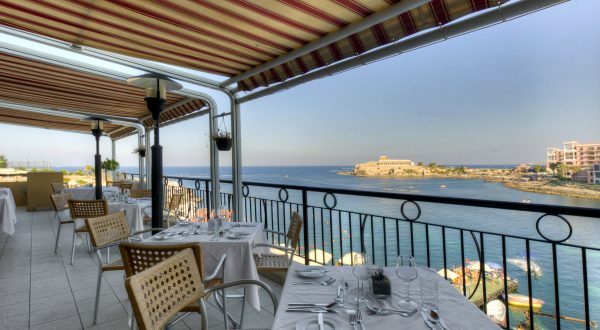 In terms of Maltese history this is comparatively new restaurant that opened in spring 2009. Despite its short history Grill 3301 it has gained an enthusiastic following together with high praise and admiration from patrons. 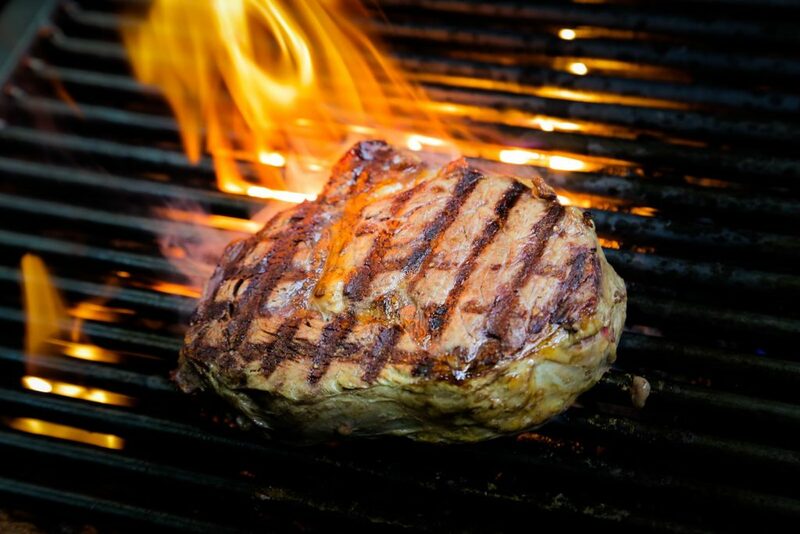 As we approached the delicious smell of cooking filled the night air, our taste buds started dancing in anticipation. Bay with the sea shining in the setting sun. The decor of the restaurant is subdued with subtle colours and tones, the dining area is of a good size and the tables are not too near so individual attention is guaranteed. In the centre of the restaurant, open to view, is the kitchen where the chef Carlzahar can be seen by all working his culinary magic. 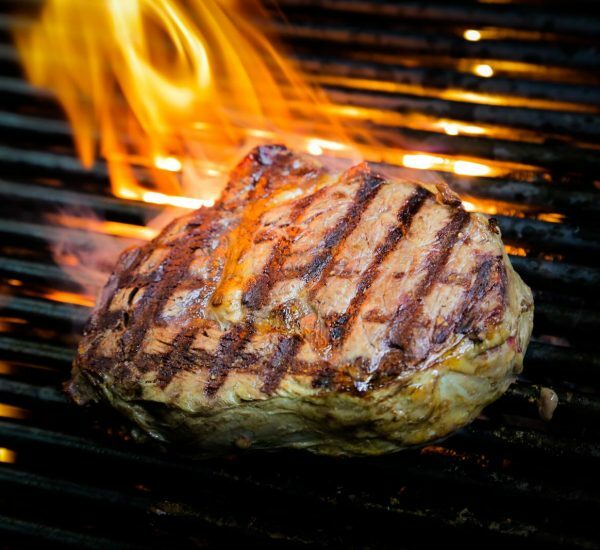 Grill 3301 has an extensive menu of fresh fish and prime cuts of meat that are chosen with care and expertly grilled to perfection, matched with the garden-fresh vegetables to create a perfect dining experience. As an alternative Grill 3301 offers creative pasta dishes and exciting salads made with the freshest ingredients. A vast wine list is also available at Grill 3301 with major old and new world wine regions represented as well as local Maltese wines offering an interesting alternative to your usual wine accompaniment. We started with an aperitif of Prosecco Etichetta Nera DOC from Tenuta di Collalbrigo in the Veneto region of Italy. This is a bright Prosecco with small bubbles, a fresh, invigorating nose with hints of apple, it is well balanced with good acidity that is refreshing, all in all a thoroughly fine drop of sparkle. As an appetiser we had the chef’s special of cauliflower froth with caramelised onions, strangely stimulating and highly recommended. This was followed by starters; Her Ladyship chose the grilled honey quail which was sweet and succulent with figs, leaves and a dressing of honey, mustard and virgin olive oil dressing. I opted for the fresh Gozo goats’ cheese with avocado and artichoke salad with herbs and olive oil dressing, the perfect choice and so fresh with the use of local cheese. With the appetiser and starters we chose the Marsovin Caravaggio Pinot Bianco DOK Dry which has well balanced aromas of citrus fruits and went very well with the food as well as being made on the island of Malta. For main course I chose the Irish grass-fed 21 day wet aged fillet steak, its flavours and tenderness were sublime and the meat was cooked to perfection, served with sautéed potatoes and fresh vegetables on a cast iron platter, great taste and great presentation. With this sumptuous steak I drank the Marsovin Caravaggio Merlot DOK which is medium bodied, dry red wine with a purple, ruby colour with a red soft fruit character of plums and raspberries, combined with ripe soft velvety tannins, an excellent combination of food and wine. After which I tried a glass of the superb Marsovin Antonin DOK, as recommended by Charles; a medium bodied red wine made from Cabernet Sauvignon, Cabernet Franc and Merlot grape varieties which is aged in French oak, a very rustic taste that complimented the beef. Her Ladyship chose the grilled Scottish salmon with asparagus, carrots and zucchini which came with an excellent hollandaise sauce, the fish was moist and flaky and the sauce added another dimension to this summery dish. Her Ladyship decided to stick with the exceptional Marsovin Caravaggio Pinot Bianco DOK Dry with her main course. After which I tried a glass of the superb Marsovin Antonin DOK, as recommended by Charles; a medium bodied red wine made from Cabernet Sauvignon, Cabernet Franc and Merlot grape varieties which is aged in French oak, a very rustic taste that complimented the beef. Her Ladyship chose the grilled Scottish salmon with asparagus, carrots and zucchini which came with an excellent hollandaise sauce, the fish was moist and flaky and the sauce added another dimension to this summery dish. Her Ladyship decided to stick with the exceptional Marsovin Caravaggio Pinot Bianco DOK Dry with her main course. 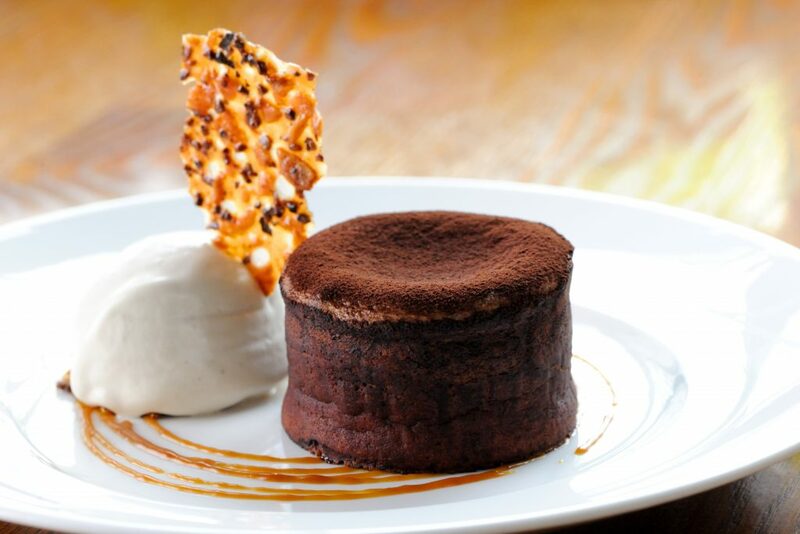 For desert Her Ladyship plunged head first in to ordering the infamous Valrhona chocolate fondant with ice cream, smooth, rich and very delicious I assumed from the silence across the table! I had the apple tarte tatin with cinnamon ice cream; lightly spiced with a sweet overtone, the ice cream added an interesting aspect to the warmth of the tart, a perfect choice to finish an excellent meal.Throughout our meal we received excellent service from Mariela and Alexandra while Charles, the Maître De, had a watchful eye over proceedings and effortlessly managed the dining room and waiting staff, and even though the restaurant was rather busy the attention to detail meant you felt well looked after and nothing was too much to ask. After dinner we had the opportunity to speak to Charles about his visions for the restaurant which included ‘live cooking’ at the table to provide a hand on experience for the diners, a very exciting addition indeed! 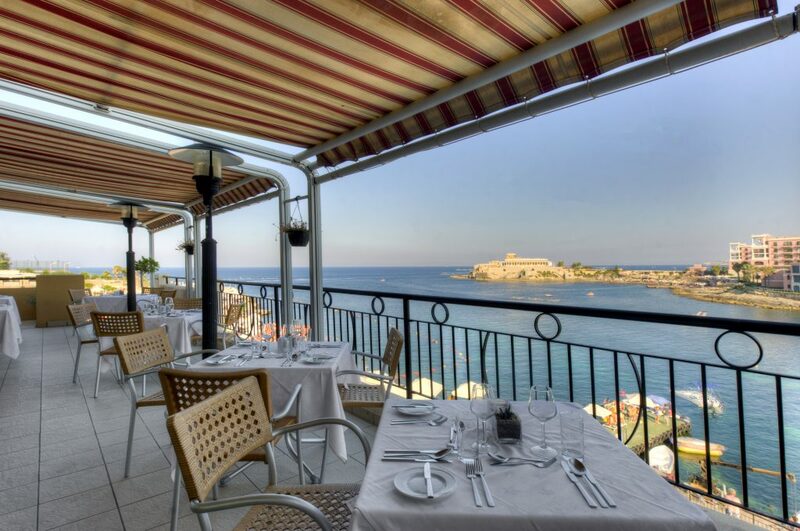 For those who like to eat el fresco in the warm summer months then visit the open air restaurant Grill 3301 Terrace (open June to September), with splendid views from the upstairs restaurant across St Georges Bay combined with dinning under the stars it can only add to the experience one enjoys from this incredible restaurant. 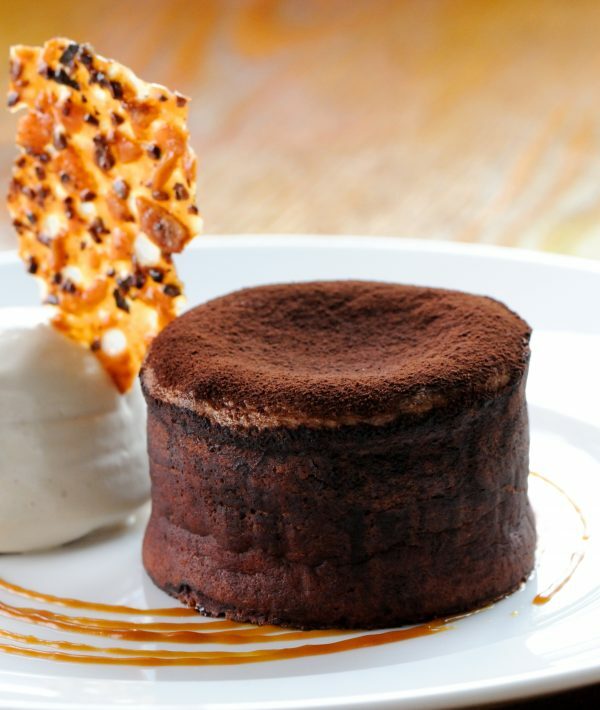 The food is magnificent with wines to match, the service is second to none and the view is magical. 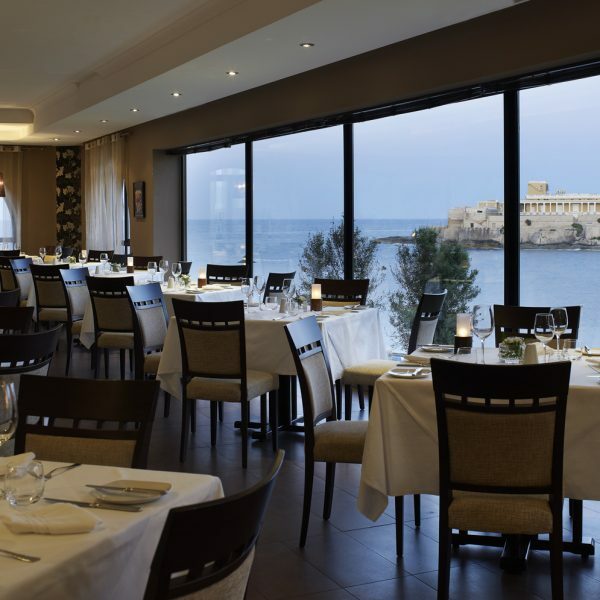 At Grill 3301 just sit back, relax and enjoy a superb evening of fine dining combined with the warmth of Maltese hospitality.